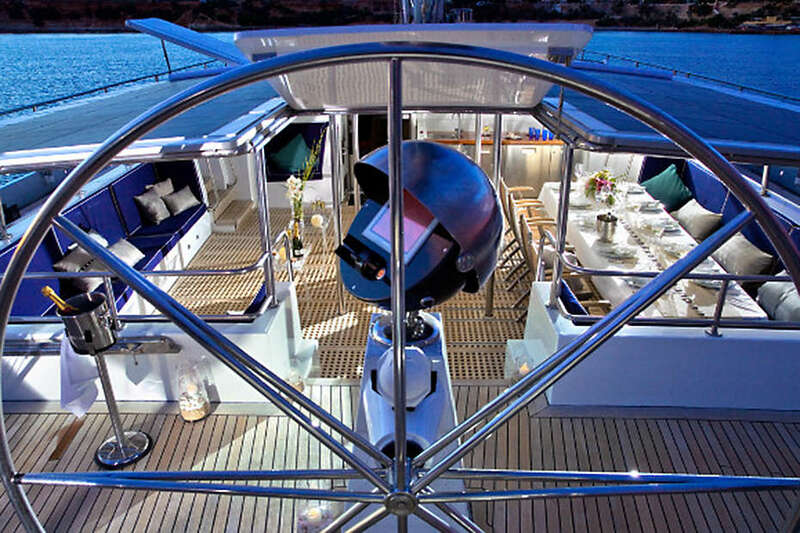 S.Y. 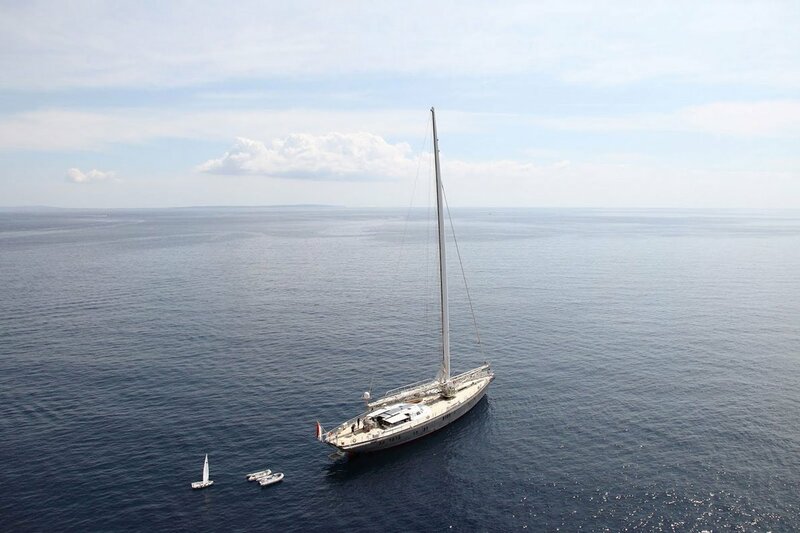 Dwinger is a unique mega sailing yacht, a magnificent, innovative sailing yacht with all the advantages of a motor yacht. 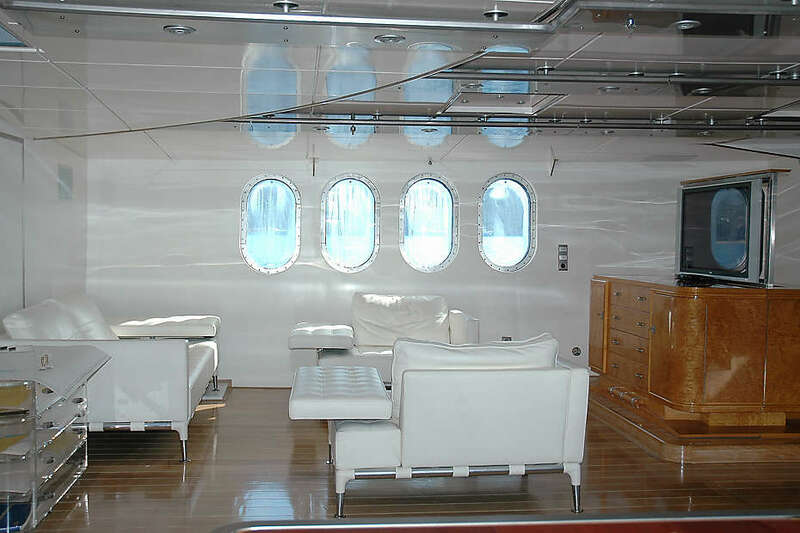 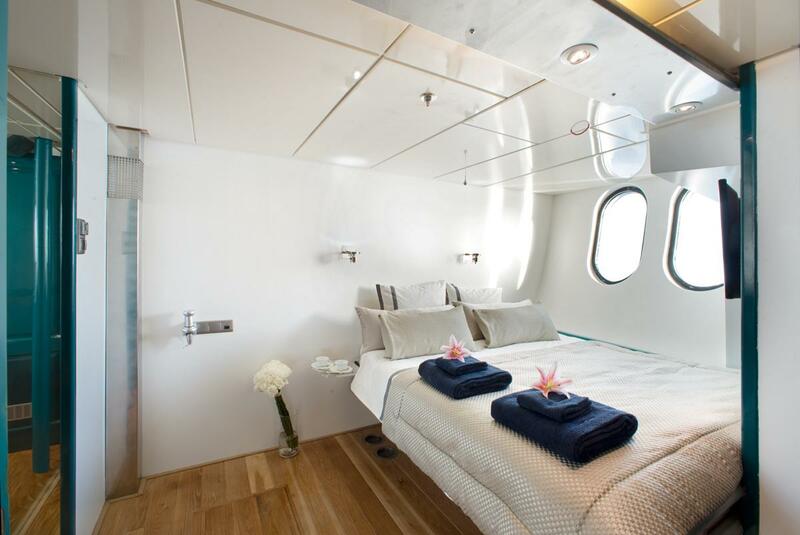 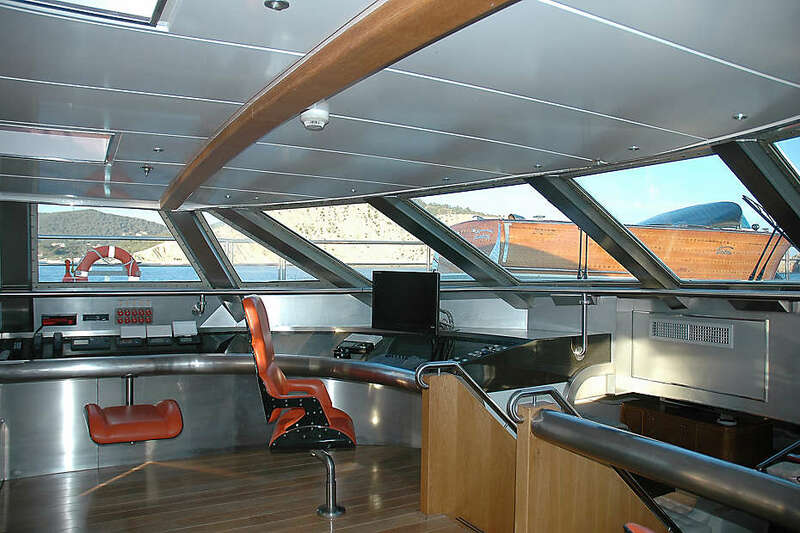 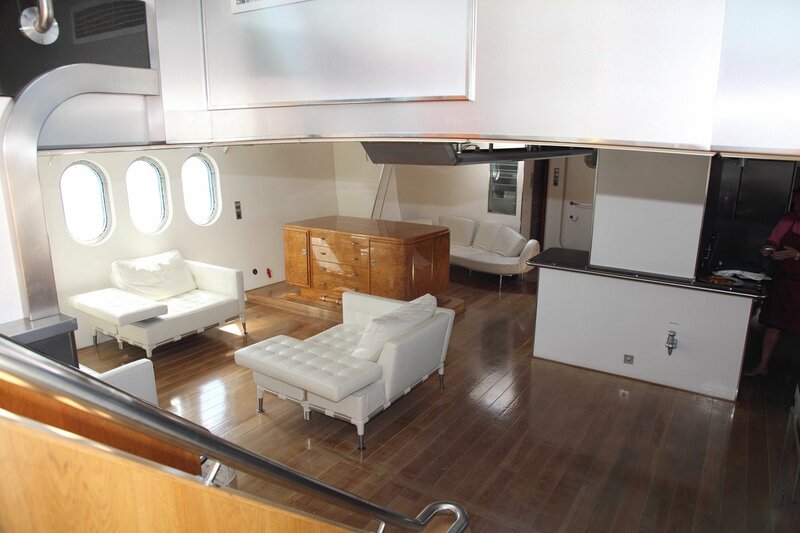 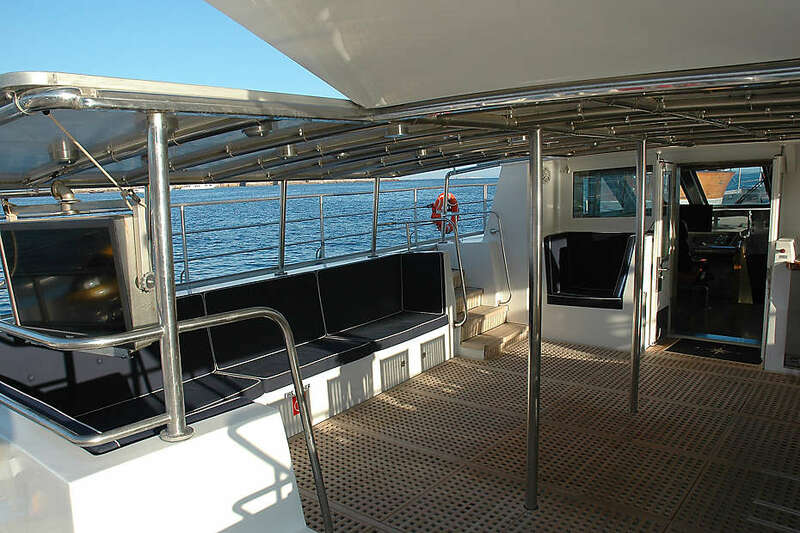 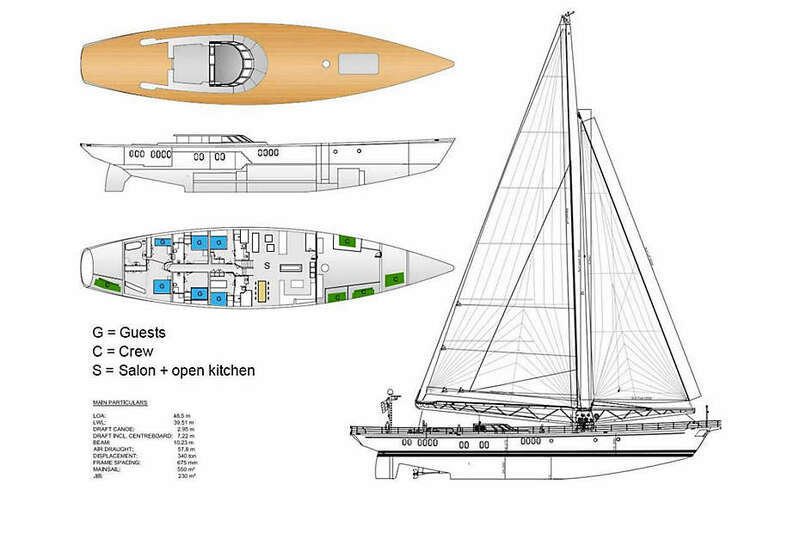 She can accommodate 11 guests in 6 cabins. 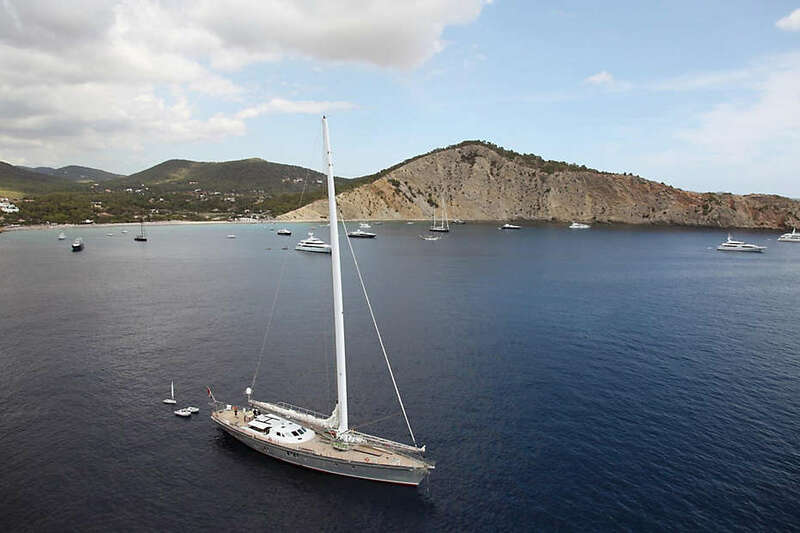 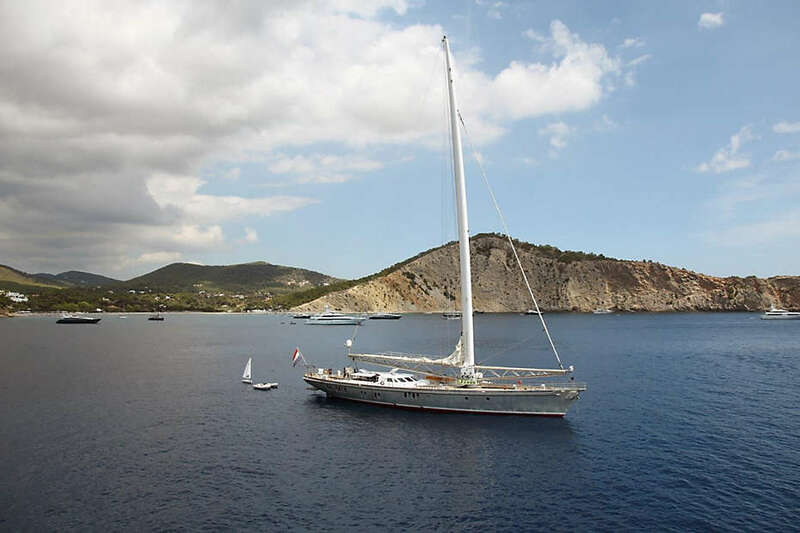 Her 50-meter aluminum hull was custom built by Royal Huisman, world leaders in advanced marine technologies, and at 63 meters tall (constructed with 15,000kg of carbon fiber) she holds the world record for the largest freestanding mast. 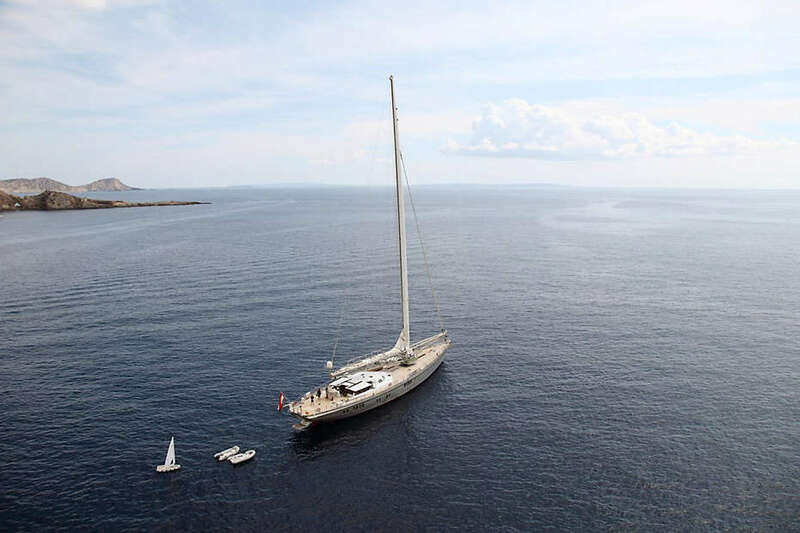 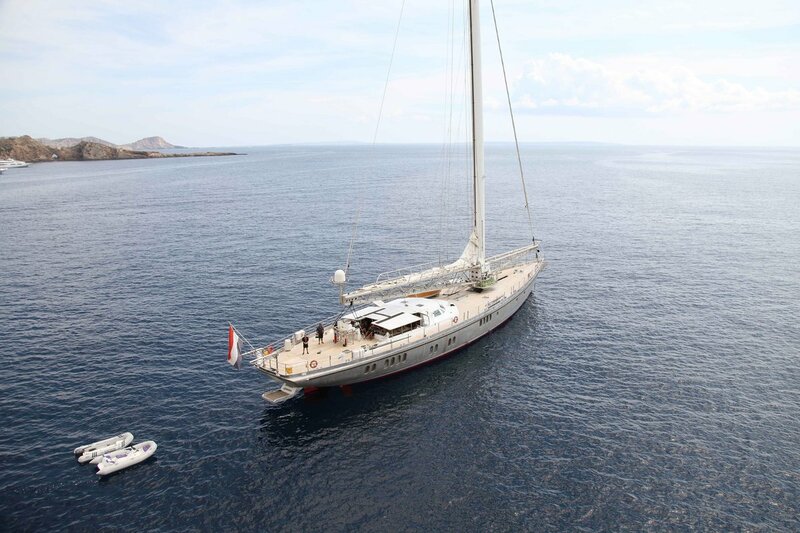 The mast supports two sails totaling 1000m2 which rotate on an aero rig, an advanced sailing system which offers an exceptionally smooth ride when compared to motor yachts and significantly less tilt when compared to regular sailing yachts. 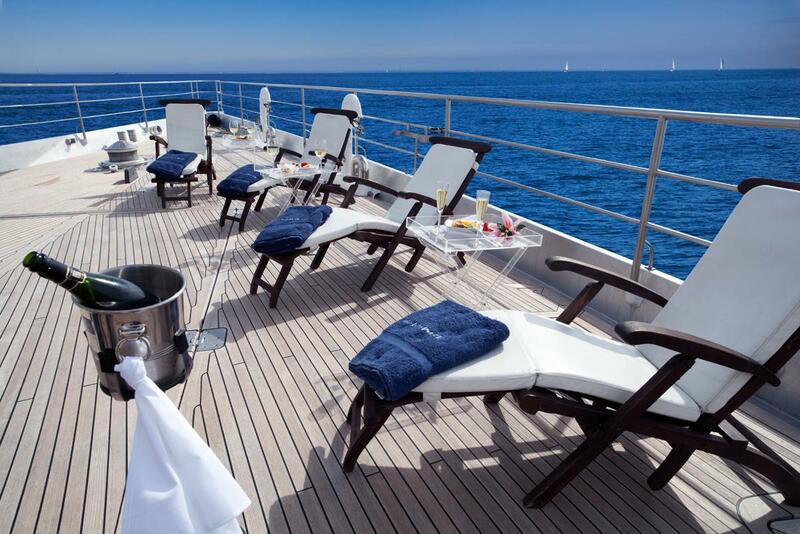 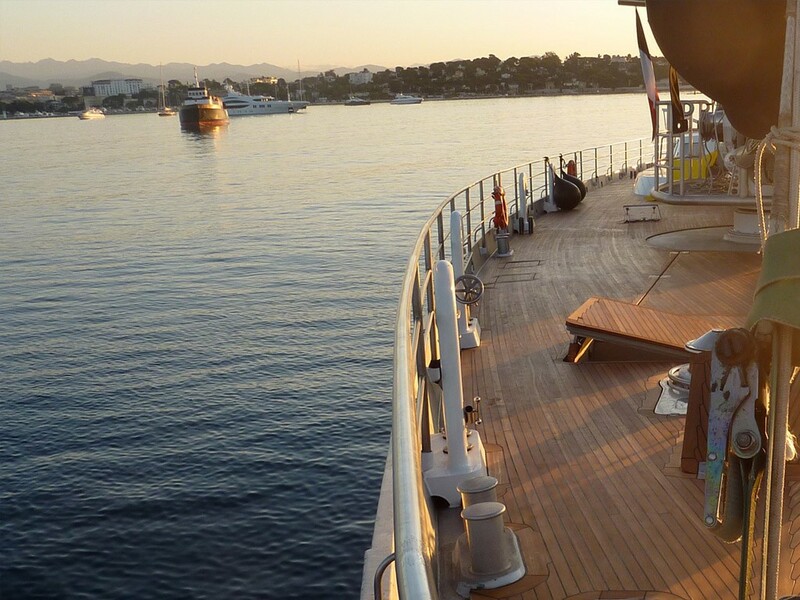 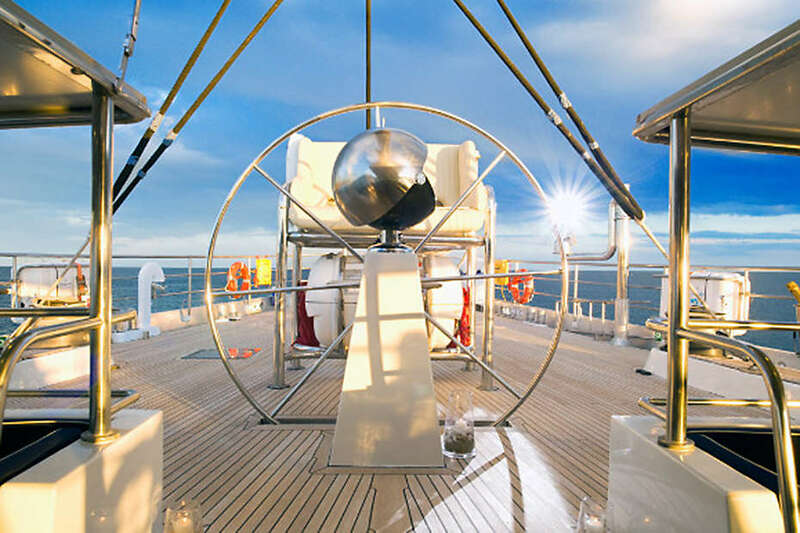 Enhanced comfort through stability is just one of the many advantages that this enticing mega yacht has to give. 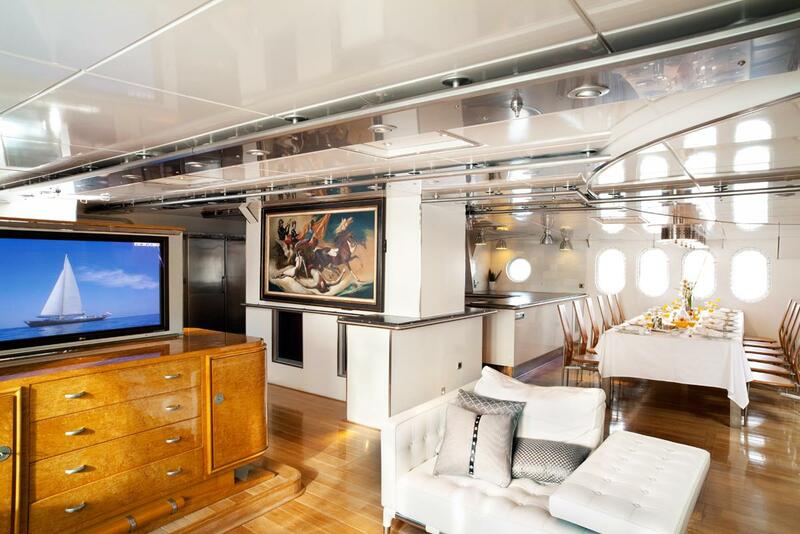 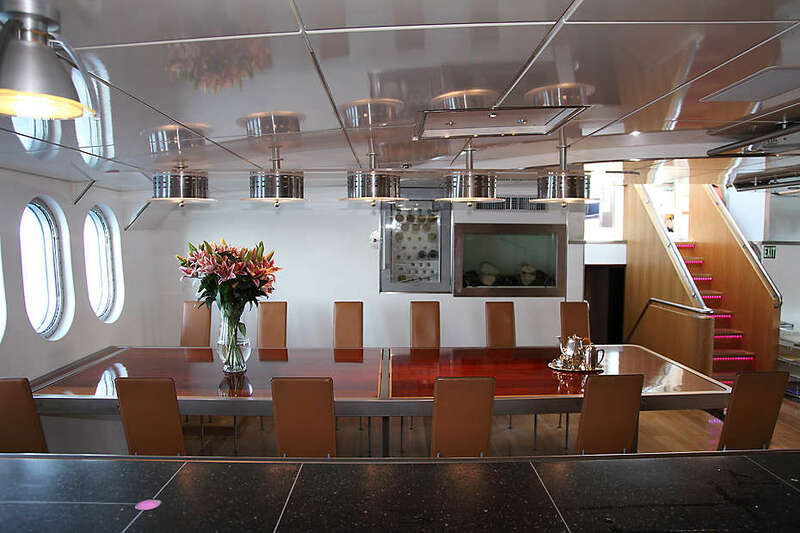 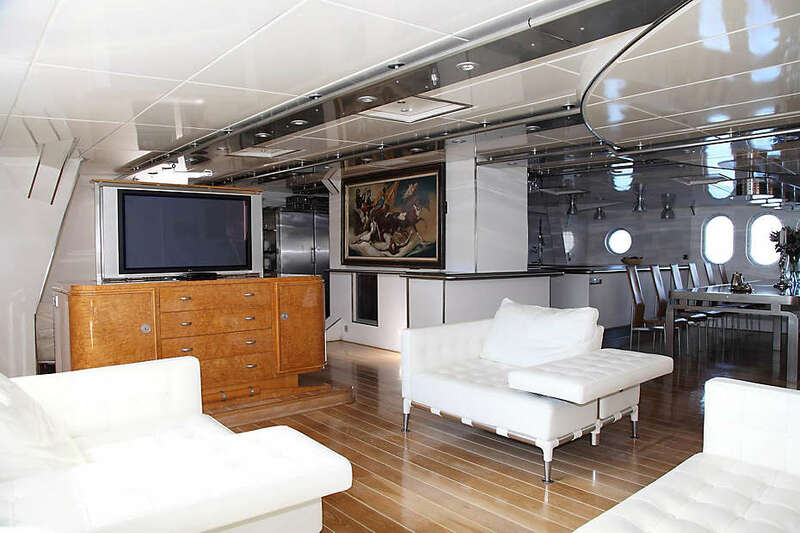 A sailing yacht of such grand proportions would normally require a crew of at least fifteen, all of whom need a cabin; this seriously compromises the living space and privacy for the guests. 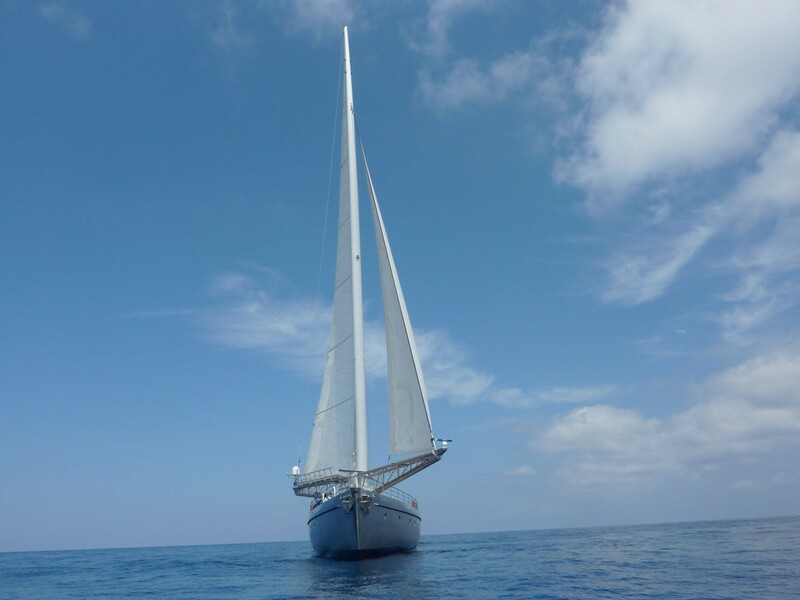 The Dwinger sails with a highly skilled crew of seven. 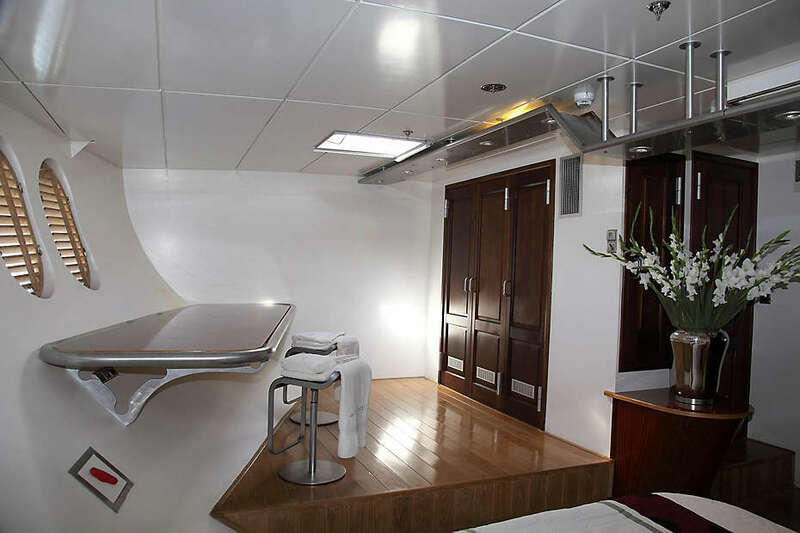 There is so much extra room on board the Dwinger, due to the excellent aero rig system which maximises space and minimizes rigging, that unlike regular sailing yachts, or indeed many motor yachts, she has 100m2 of free garage and also enough deck space allowing her to be stocked full of all kinds of watersports equipment, which can be quickly and efficiently lowered into the sea using her 2500kg deck crane. 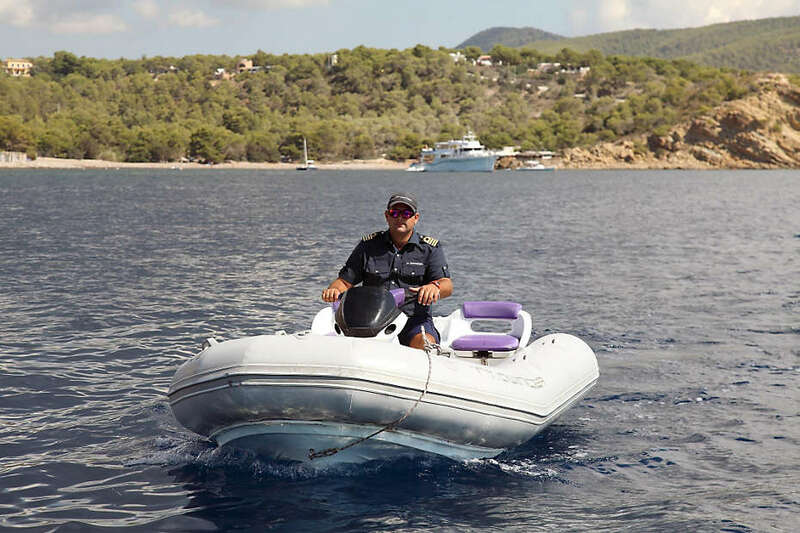 On board for your ultimate entertainment you will find a stunning 1952 Riva Motorcraft, with a new Mercedes diesel engine, a Bombardier Explorer six-seater jet boat, a rib, a two-person sailboat, two jet skis (one is a stand-up model), two windsurf kits and two kite surf kits. 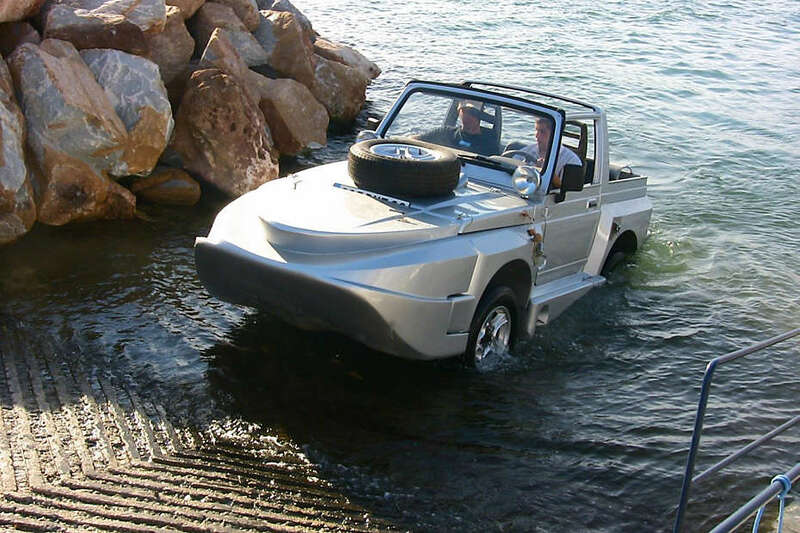 The real head turner though, the kind of toy usually only enjoyed by James Bond, is the Suzuki Amphibious Car, capable of transporting you from the boat through the water to the beach, then up onto the road and right into town. 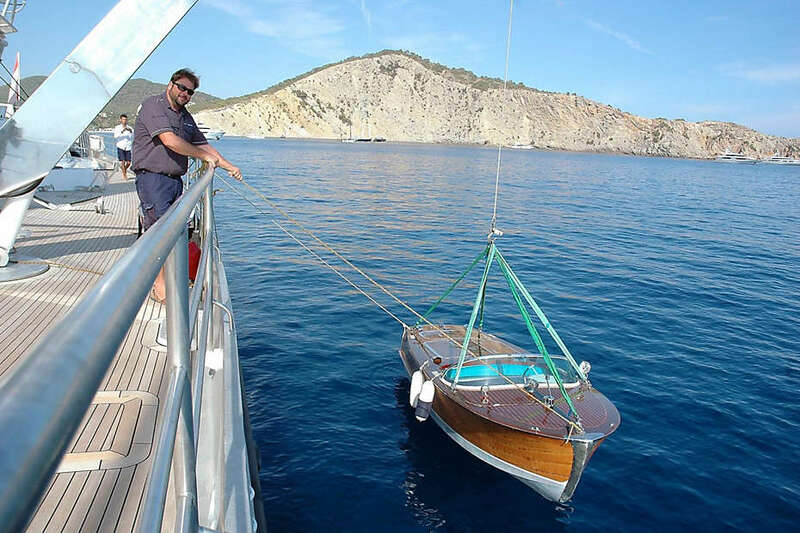 The modern design aims to search for green energy, and the Dwinger meets this target too, at a sailing speed of just 5 knots her self-rotating propeller generates 300hp of energy, enough to provide electricity throughout the boat. 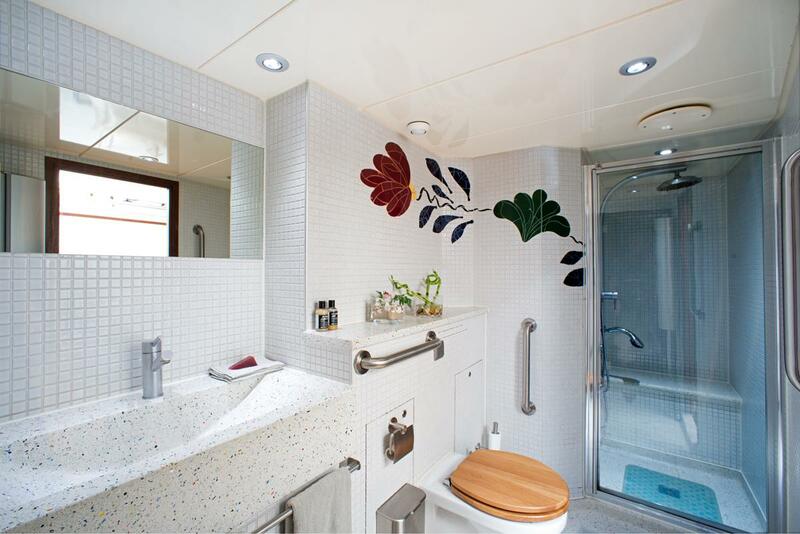 Solar panels are also in place to make the most of the natural energy from the sun. 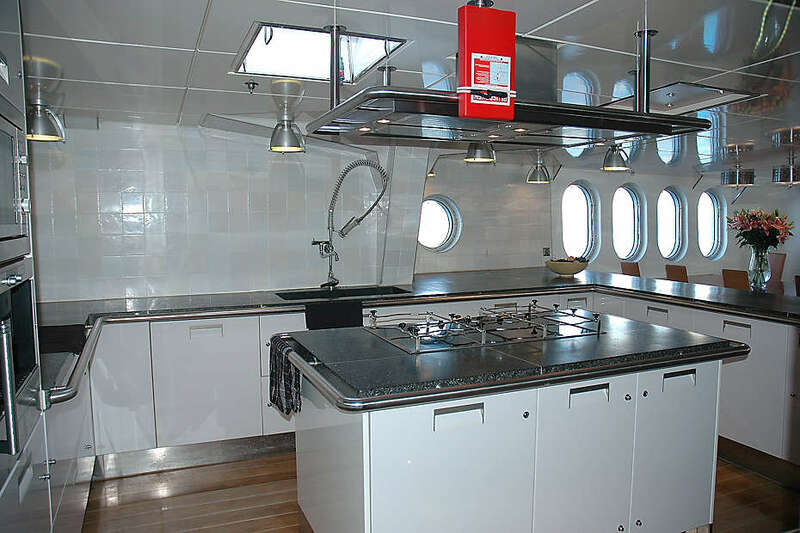 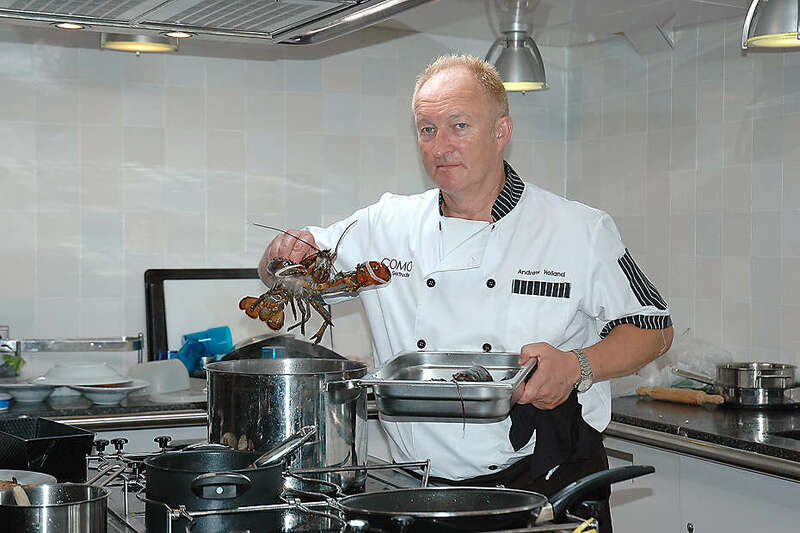 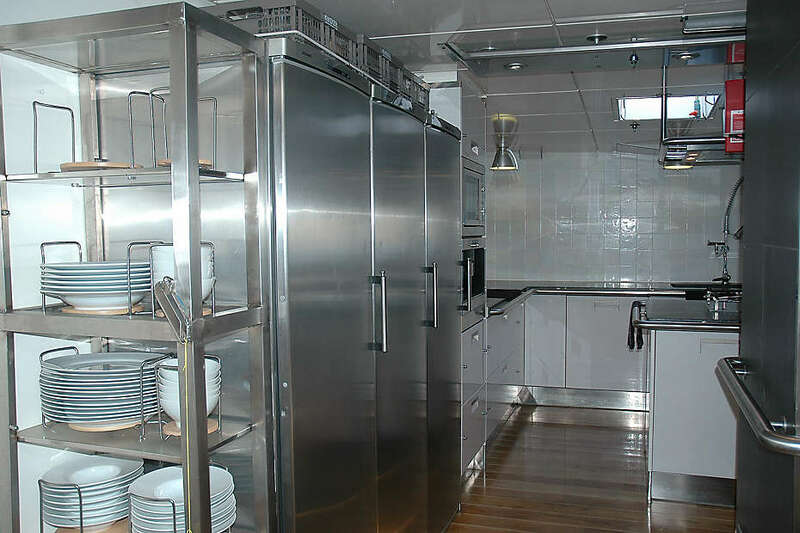 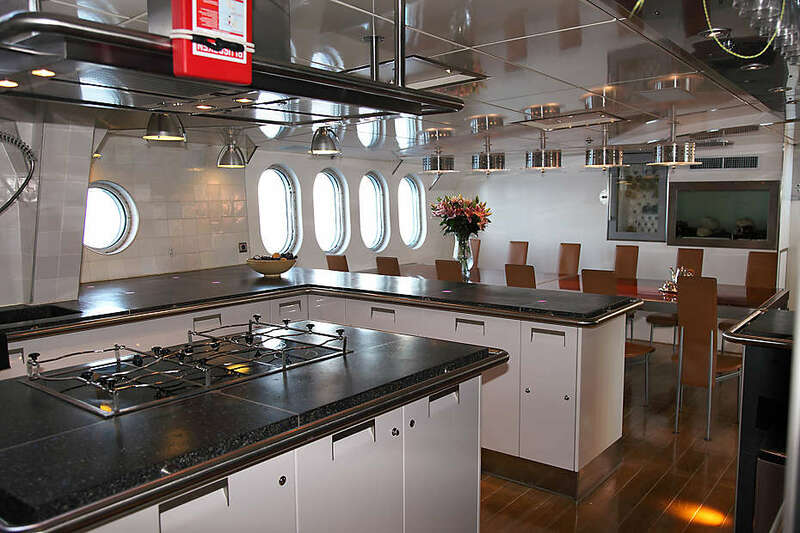 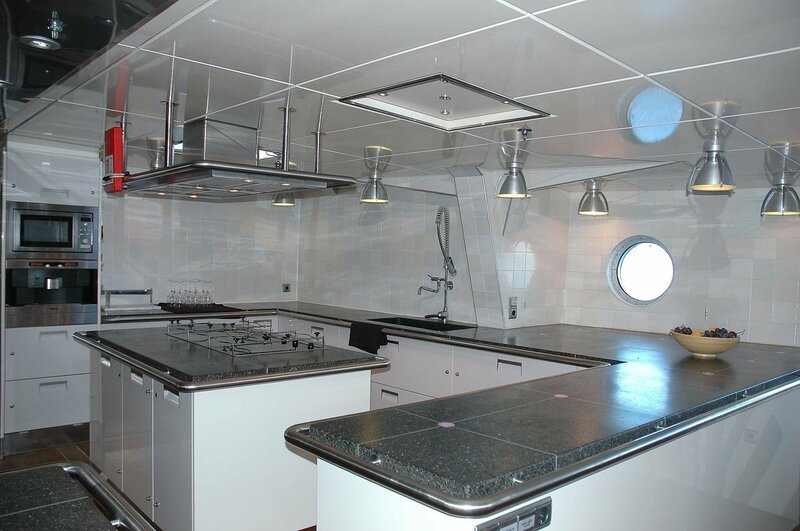 Always ahead in technology, the Dwinger has HI-FOG, the most advanced fire safety system available, which permitted her interior designers to include an open kitchen, a luxury popular with all the best Michelin Starred restaurants, allowing the guests to experience the joy of watching the chefs prepare their delicious creations close-up. 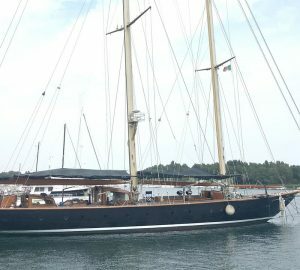 The Dwinger is incomparable to other 50-meter craft of both the sail and motor variety in terms of stability, has an unrivalled array of extras, and with her slick interior which lends more to high performance than ornamentation, her futuristic design is sure to please all those who choose to sail with her. 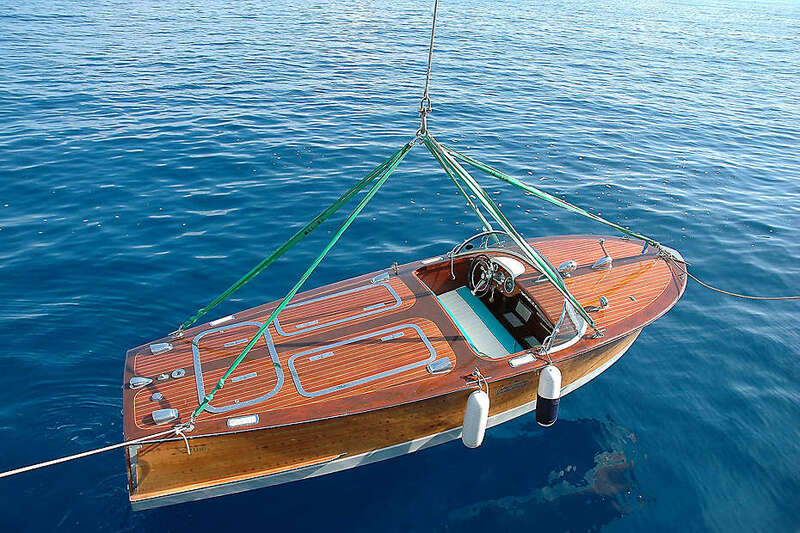 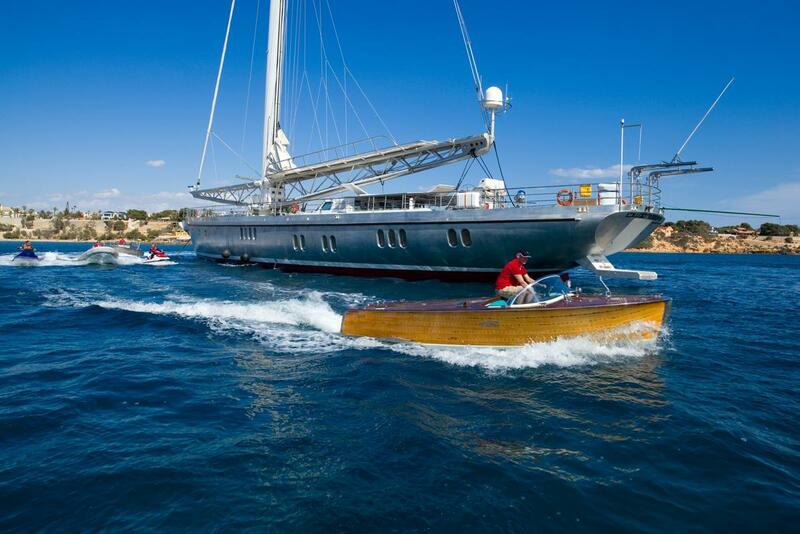 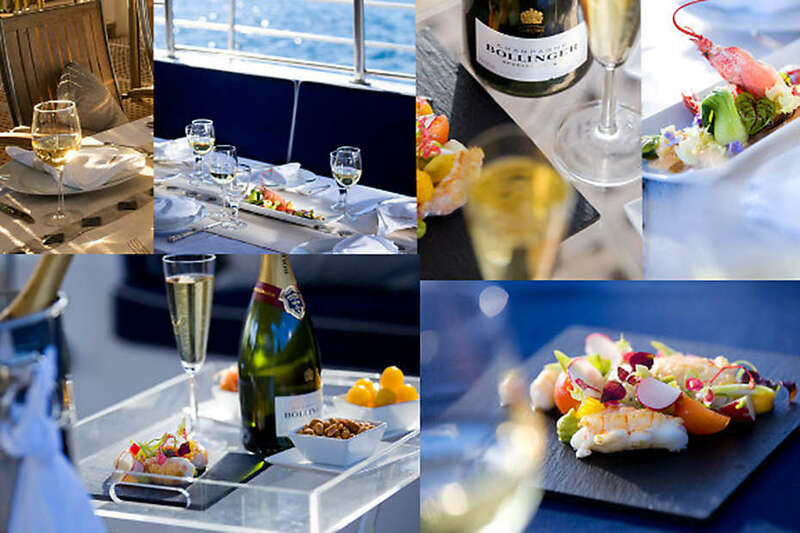 Experience the Dwinger, built with passion, for the love of the sea. 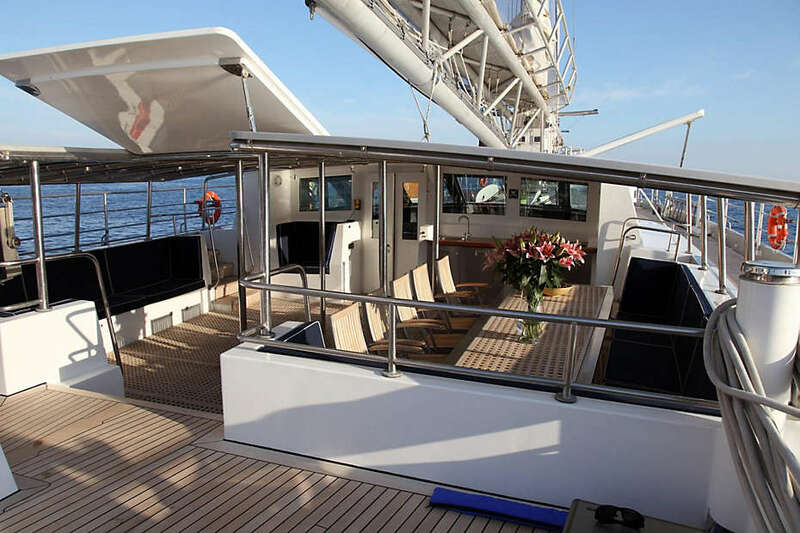 An attractive package which marries though its (aero rig) construction the comfort level of a motor yacht with the sportsmanship of a sailing yacht. 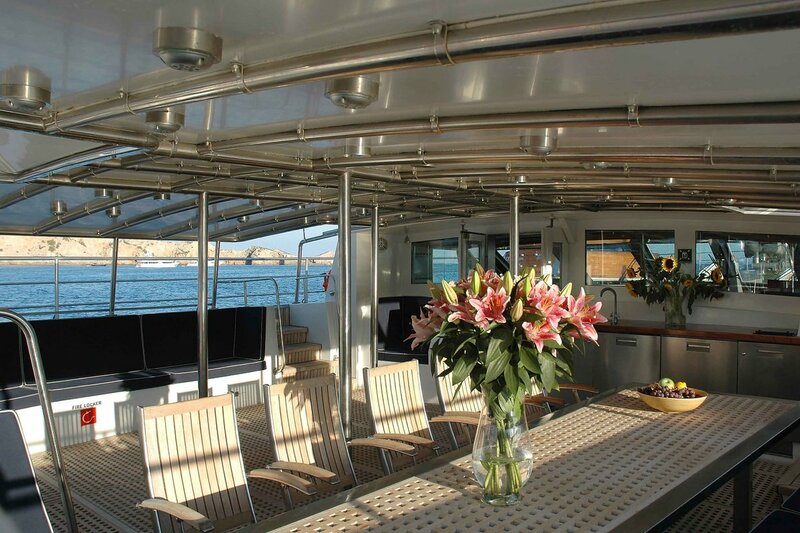 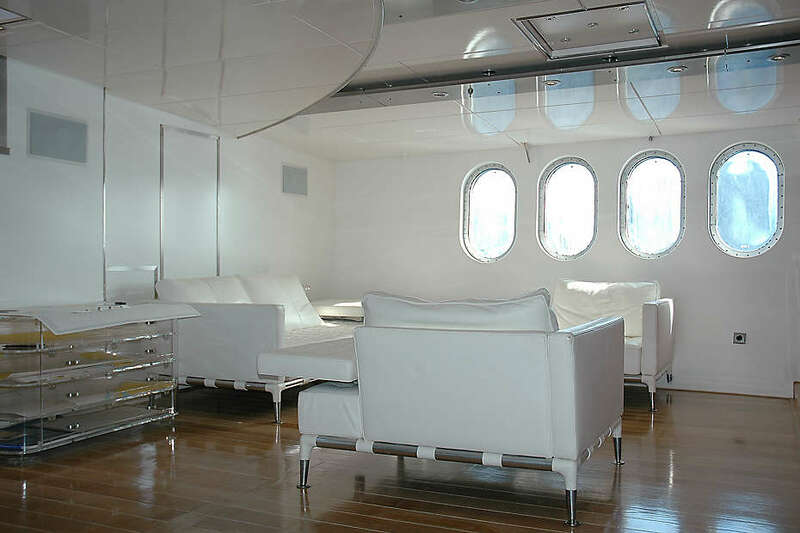 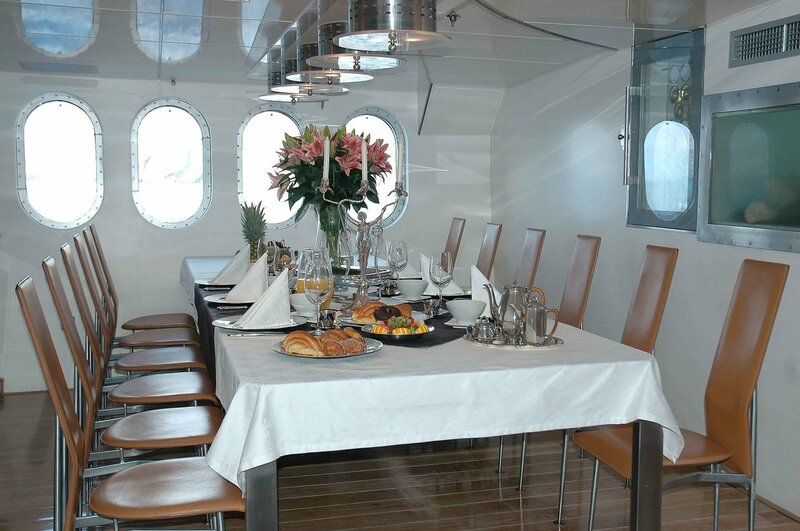 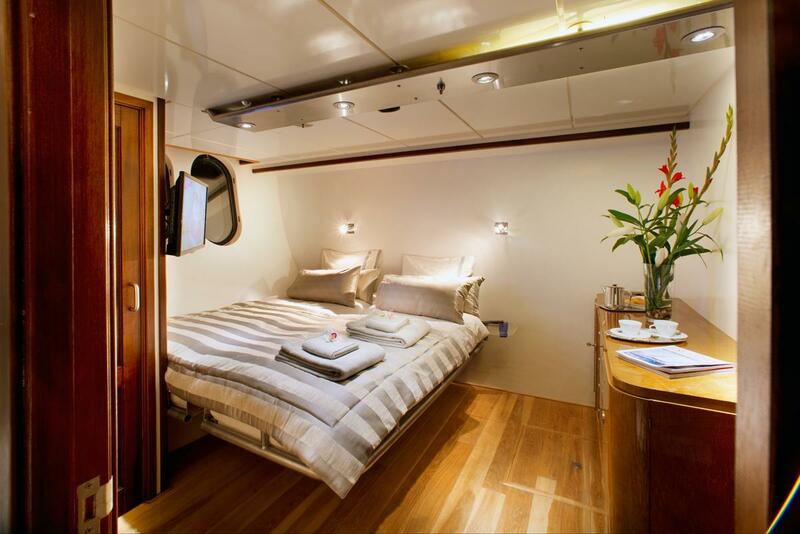 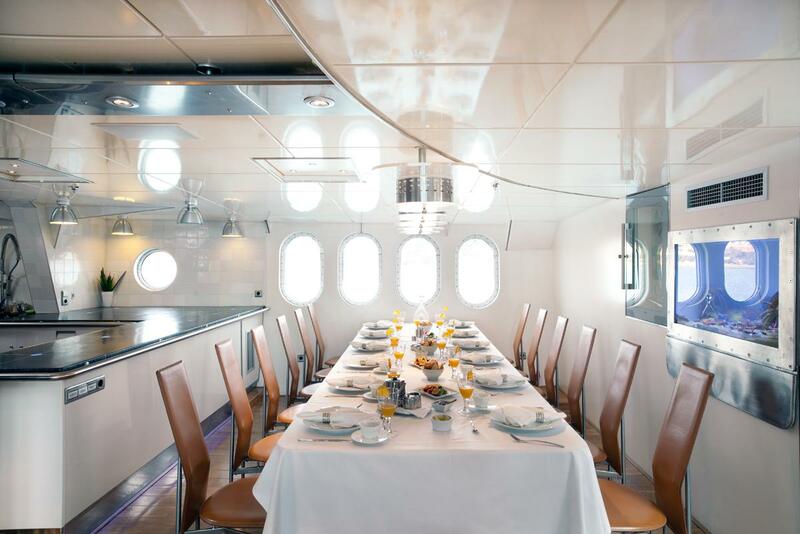 Accommodation is offered for a total of 11 guests in 6 cabins. 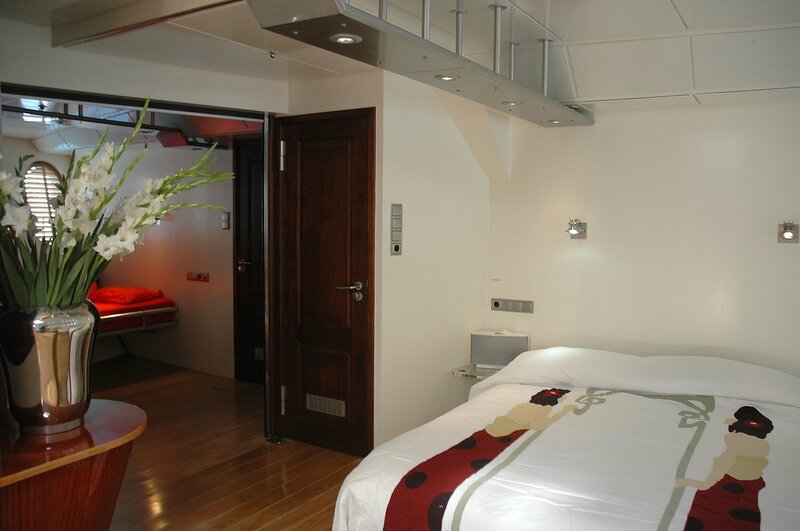 These include 1 single and 5 double guest rooms.